Water-swellable rubber is a new type of polymer material which is processed by the combination of hydrophobic rubber and water-absorbing resin in various compounding agents. 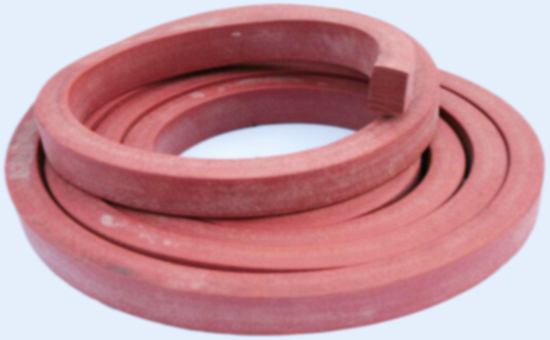 It can maintain the good elasticity and strength of rubber while expanding with water, and achieve double sealing effect of elastic sealing and water swelling. . In order to reduce the production cost of water-swellable rubber, many manufacturers have added recycled rubber for processing waste rubber products. Reasonable selection of various compounding agents in the formula of water-absorbing expansion rubber containing reclaimed rubber can better coordinate the water-swelling rubber. The relationship between quality and cost. Studies have shown that the water absorption of the water-swellable rubber decreases with the increase of the crosslink density of the rubber. This is because the higher the crosslink density, the tighter the rubber molecular chain of the crosslinked network, the less likely it is to move or expand. The water absorption properties of the water swellable rubber are worse. Therefore, when using reclaimed rubber to produce water-swellable rubber, it is necessary to reduce the amount of vulcanizing agent accelerator as much as possible while ensuring the mechanical properties of the rubber compound. Under normal circumstances, the physical and mechanical strength of the vulcanized vulcanized vulcanized rubber is higher than that of other vulcanized vulcanized vulcanizates. Therefore, it is better to use sulfur vulcanization when reclaimed rubber produces water-swellable rubber. The main raw materials of water-swellable rubber include rubber and water-absorbing resin, but in fact, the compatibility between the two is poor. It is difficult to form a good mixing system by direct mixing, which affects the mechanical properties and water absorption properties of the reclaimed rubber absorbent rubber. In this case, it must be used together in the formulation. 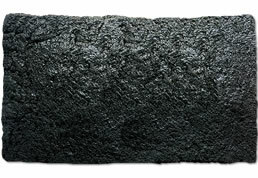 The compatibilizer improves the compatibility of the reclaimed rubber and the water absorbing resin, prevents the "water absorbing resin which is easy to condense together" from falling off from the rubber crosslinked network, and improves the mechanical strength and water absorbing property of the water swellable rubber, including polyoxidation The hydrophilic lipophilic multi-block copolymer of the ethylene block is a commonly used compatibilizer in reclaimed rubber water-swellable rubber. 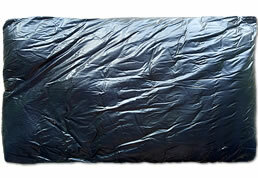 Generally, the water-swellable rubber is used under harsh conditions such as moisture, and it is prone to aging. 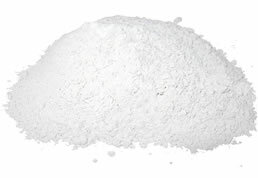 The antioxidant is an essential compounding agent for delaying the aging time of the water-swellable rubber. 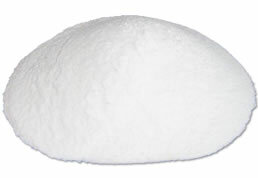 Since the water-swellable rubber needs to be in contact with water for a long period of time, the antioxidant must use a product that is not easily extracted by water, and appropriately increase the amount of the antioxidant. It is prone to mildew in a humid environment, and the polyvalent metal ions contained in the water itself may affect the water swellability of the water swellable rubber. Therefore, when the reclaimed rubber produces the swellable rubber, it is necessary to add an appropriate amount of the antifungal agent and the metal ion blocking agent (1- 50 parts); in some cases where the metal is corrosive, it is necessary to add an appropriate amount (0.5-1 part) of metal corrosion inhibitor. When using reclaimed rubber or partially using recycled rubber to produce water-swellable rubber, rubber manufacturers need to select the appropriate type of reclaimed rubber according to actual needs, and use suitable compounding agents.